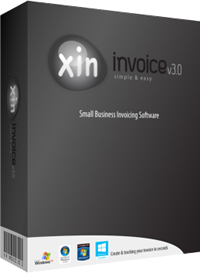 Please read the details for each product to choose the software that best suit your business need. 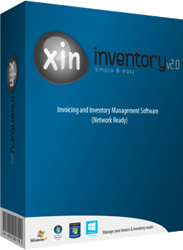 You can also download the 30 days free trial for all Xin product. You can make the purchase via Paypal or RegNow. To purchase via Paypal, you need only to have credit card to proceed with the payment without having to create a Paypal account. If you are having problem using Paypal in your country, please purchase using RegNow. Both Paypal and RegNow are secured payment gateway. Once the transaction is completed, a 16 digit product licence key will be sent to you via email (please check your junk mail folder as well). All Xin Products come with 1 month free support. After the support period, to continue get our support, please extend your Support Plan. 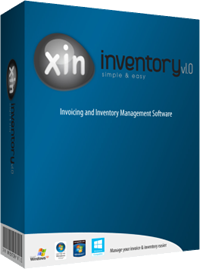 In all Xin products, you can custom made your own template by using our Report Designer tool. However, if you find it too time cusuming to do it by yourself, we will handle it for you. We provide template customization service to suit your need with a reasonable service charges from USD20.00 depend on how complexity of the template. Contact Us For all Support issues, please use our online ticketing system. Email Us E-mail us anytime at and we'll help. Please give us a few business days to respond! Thanks!